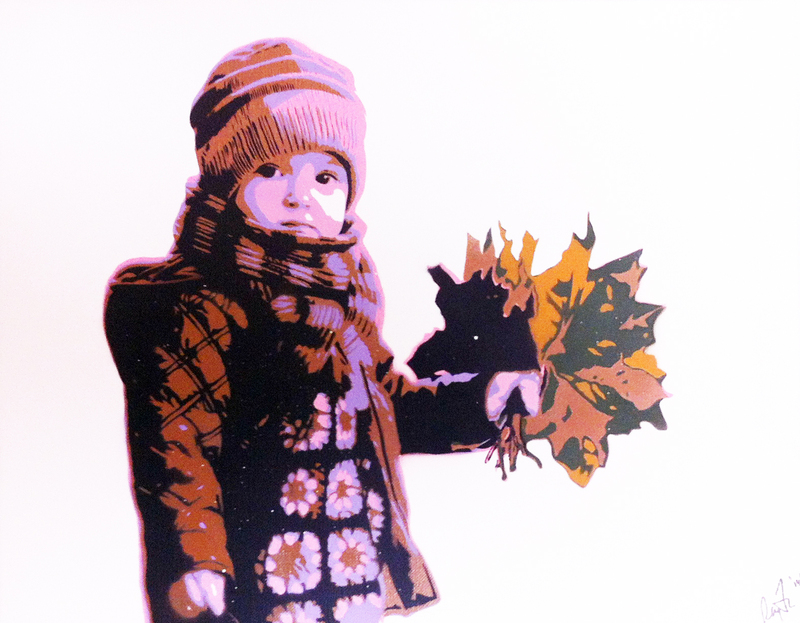 “Fistful of Leaves” – Spray Paint on Canvas by Me…. Fall is here for most. The Holiday’s are not far away. 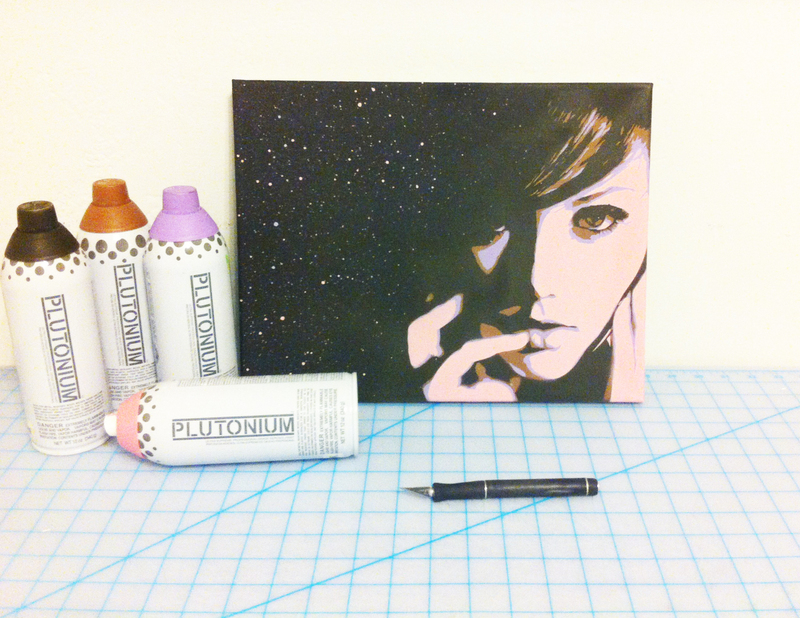 Taking custom painting requests and offering 50% off and FREE shipping anywhere in the world!